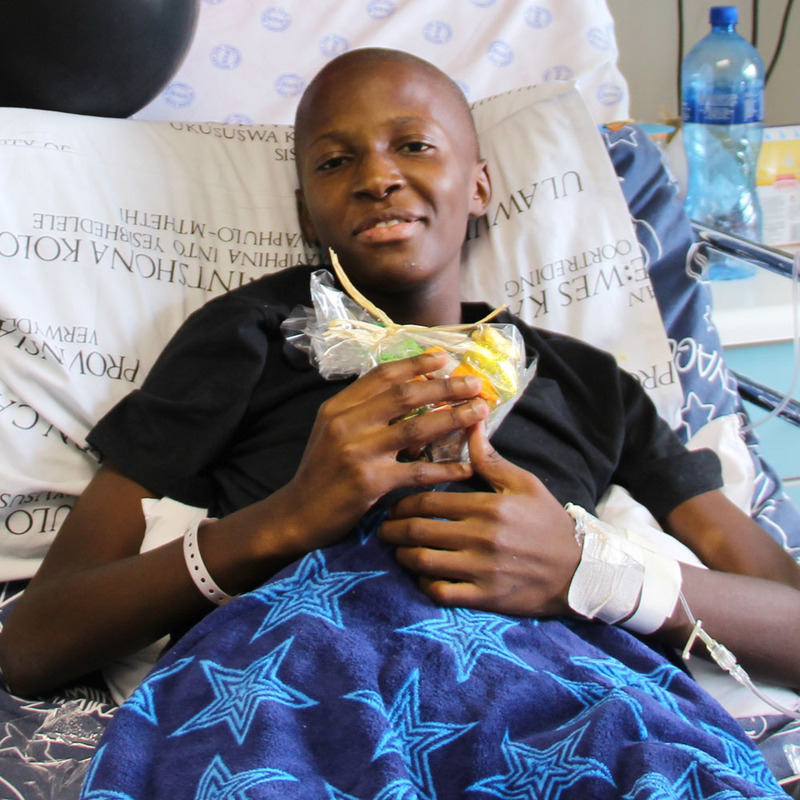 These are the words of 13-year-old Kwanele, a determined Oncology patient at the Red Cross War Memorial Children’s Hospital. 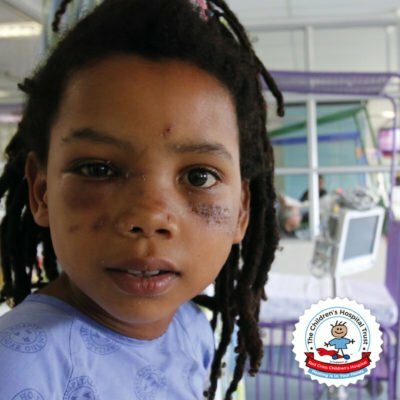 Kwanele first entered the doors of Red Cross Children’s Hospital in 2014, when he was in an accident while playing with his friends in his neighbourhood in Atlantis. Unexpectedly, a glass bottle hit him and injured both his leg and knee. 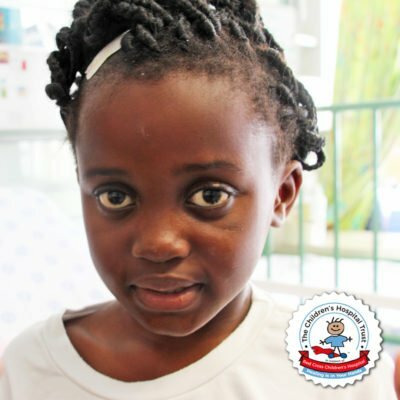 On his way home, Kwanele noticed that his knee was bleeding excessively and his family immediately rushed him to the local clinic in Atlantis. 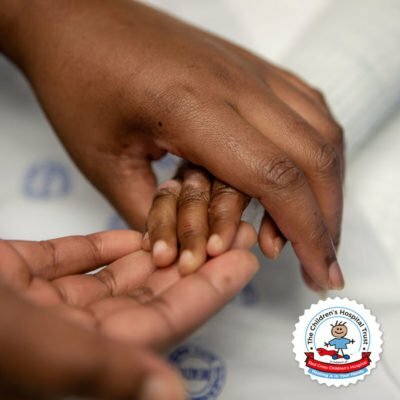 This was the start of a long, unknown journey for Kwanele and his family. 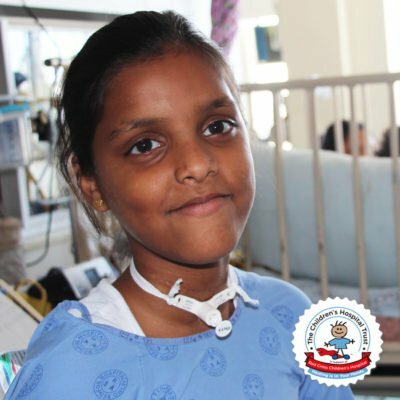 He was referred to the Somerset West Hospital where he was diagnosed with Leukaemia (Leukaemia is a group of cancers that usually begin in the bone marrow and result in high numbers of abnormal white blood cells). The news left the family devastated. 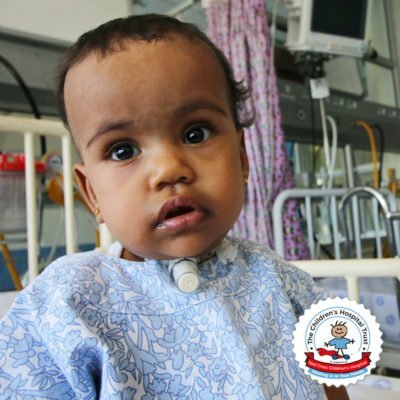 Later, he was transferred to Red Cross Children’s Hospital for his treatment and medical requirements. 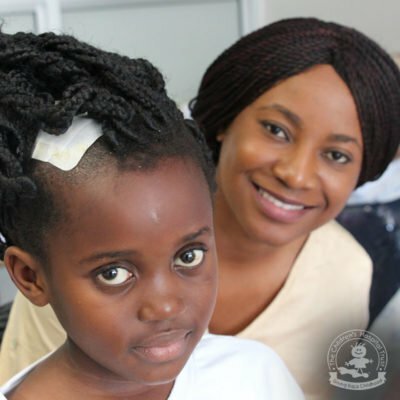 Kwanele currently receives chemotherapy at the G1 Oncology Unit. Despite his condition, side effects, rapid change to his personality and pain, he still manages to smile and keep others entertained with his positive outlook on life. 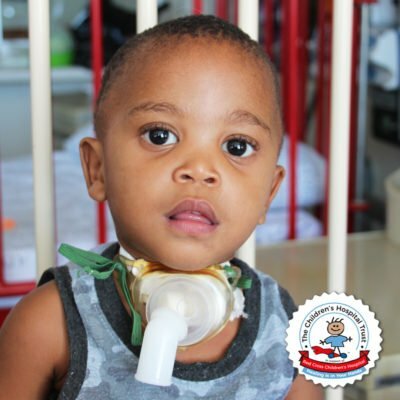 Kwanele also recently spent his birthday in the Hospital with a special surprise from the G1 Ward’s nurses and staff – they surprised him with his favourite meal. For Kwanele, this was the best birthday celebrated in a hospital bed. “When I grow up, I want to be an Artist. I draw flowers, faces and furniture,” says creative Kwanele. His love for drawing has been one of his many motivations to get out of his hospital bed. His main priority is to get back to school. 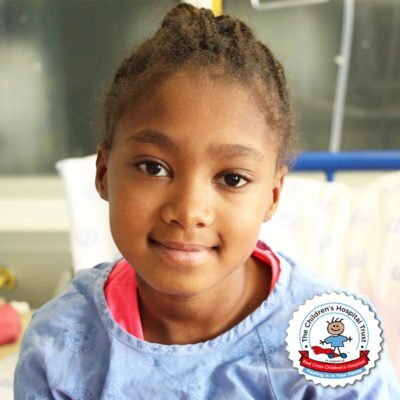 Kwanele, a determined Oncology patient at the Red Cross War Memorial Children’s Hospital.